The Living Room Coworking is Málaga’s international coworking space, thanks to the hard work and passion of co-founder Ben Kolp. Since its official inception in 2015, Ben has grown The Living Roomto be a space that’s entirely community-centered, diverse and vibrant. Living by the motto, “Sharing, thriving and laughing together,” The Living Room embodies the harmony that comes with entrepreneurial synergy. Read more about the space and its co-founder, here! Fresh out of university, I spent my first five years working at Oracle, a big U.S. corporate operating in the IT sector. When I left the company to uncover my entrepreneurial vein, I suddenly had no office to go to anymore. As a fairly social creature, working from home was no option for me. A friend of mine gave me the contact of Stian, an Danish entrepreneur, who operated an office for his own startup with some idling desk space, which he rent out to others. I joined that shared office, but four months in, Stian and his startup decided to move. Inspired by the experience of sharing a common space, Sitan and I saw the opportunity to keep the current office space and dedicate it fully to coworking. The Living Room Coworking was born. What is your involvement with The Living Room Malaga? I co-founded The Living Room Coworking and run its daily operations with a small team, nowadays across two sites in Málaga. When did The Living Room Malaga open / what made you decide to open up a coworking space? The initial seeds were planted in late 2013. The Living Room Coworking was officially founded two years later in 2015. Initially, it was simply some friends sharing resources to operate their newly founded startup. As we saw more and more traction and interest from the outside world to share that office space of ours – mainly foreign freelancers living in Málaga bored out of their a**** working from home – we decided to set up The Living Room Coworking as Málaga’s international coworking space. What are some of the highlights of The Living Room Malaga? The Living Room Coworking started in late 2015 with a handful of members. Quickly we saw a need to expand and today – three years down the line – The Living Room operates two spaces in Málaga, with a total surface of close to 500m2 and over 100 members from more than 20 different nationalities. What is your favourite part about coworking? Synergies. What absolutely makes my day is when I see people sitting down together in our meeting room who didn’t know each other before. 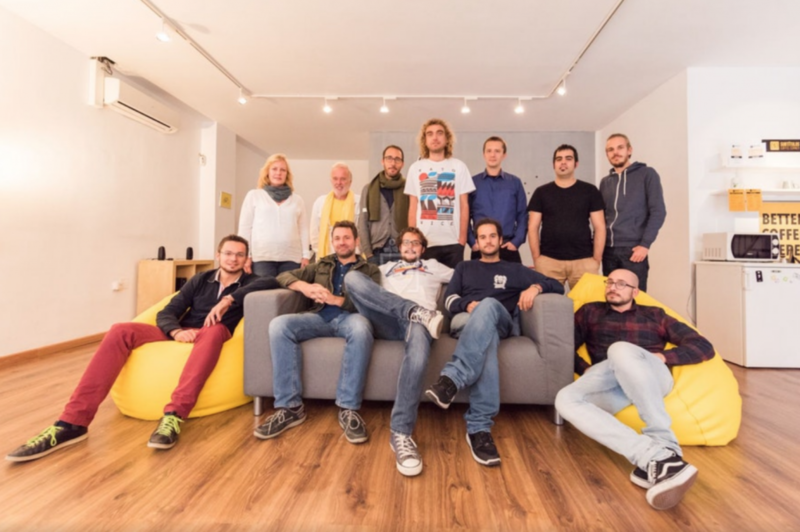 Thanks to The Living Room Coworking, they connect, network, found new companies and generate income together. How would you describe the community at The Living Room Malaga? The best adjectives to describe our community are diverse and vibrant. 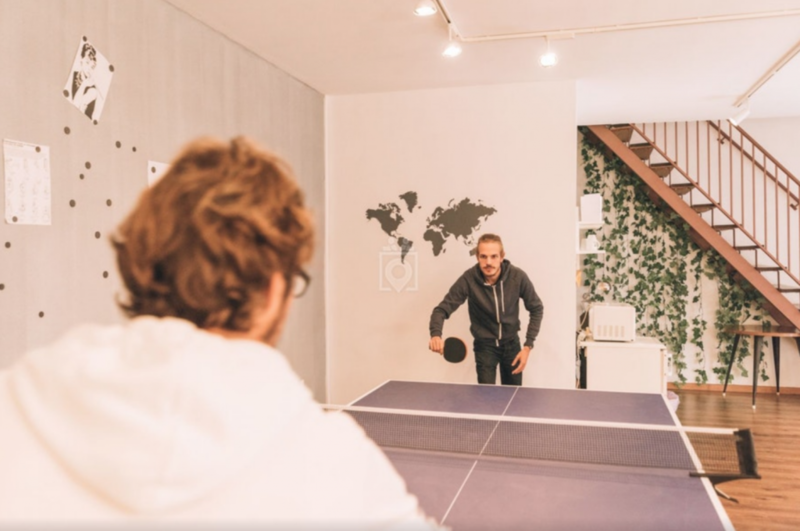 With more than 100 professionals working in uncountable fields from over 20 nationalities, The Living Room Coworking has a more than diverse community. Everybody speaks English as our main communication language, apart from everybody’s own mother tongue. We help each other with our diverse skill sets widely spread across programming (frontend, backend, mobile apps, video games), digital marketing (social media, SEO, SEM, PPC campaigns), translation, corporate negotiations, law, financial accountancy, e-commerce, big data analysis, graphic design, coaching (business, art, sports, traveling), photography and many others. Next to being infinitely diverse, the community at The Living Room Coworking is vibrant. Those vibrations become quickly sensable at our famous “Thank God It’s Friday” or monthly “Feedback Feasts,” when exchanging ideas during a “Master Minds Breakfast” or when joining the family at various outdoor activities on weekends. Our international family dinners, where everybody gets the chance to show off the gems of their home country’s cuisine, are always a raving success. Probably the coolest project, led by Juan Arevalo Torres, co-founder of Randbee, is Skindex . Its mission is to raise awareness that the pollutants and the UV rays in the atmosphere can seriously damage and age human skin. At the same time, the tool recommends the best protective measures to decrease the damaging effects on individuals and the environment in general. Apart from Juan and his team, it is incredible how many coworkers at The Living Room across different fields are involved in the project. I guess our tag line sums it up best: Sharing, thriving and laughing together. First it is important to get people to know each other, create curiosity about others and get the sharing of knowledge going. Based on those exchanges of ideas and experiences individuals and companies will thrive as a natural consequence. Obviously we all come here to work, but it needs to be a fun experience too. Laughing together is guaranteed by going out for beers after work, have lunch together or organizing outdoor adventures … like some exciting white water rafting! The toughest part is to get started. You can have the most beautiful space, but without an active community you’re not going to last for very long. Which bar do you go to? The empty one or the one next to it which is full of people? You need to have an initial crowd of cool people who totally get the coworking mentality. You need them even before you open a space. When you then do tours for others, they will see people, make interesting connections early on by introducing similarly profiled people and make sure you get the community going. The rest is easy. Find your target audience and choose your market wisely. 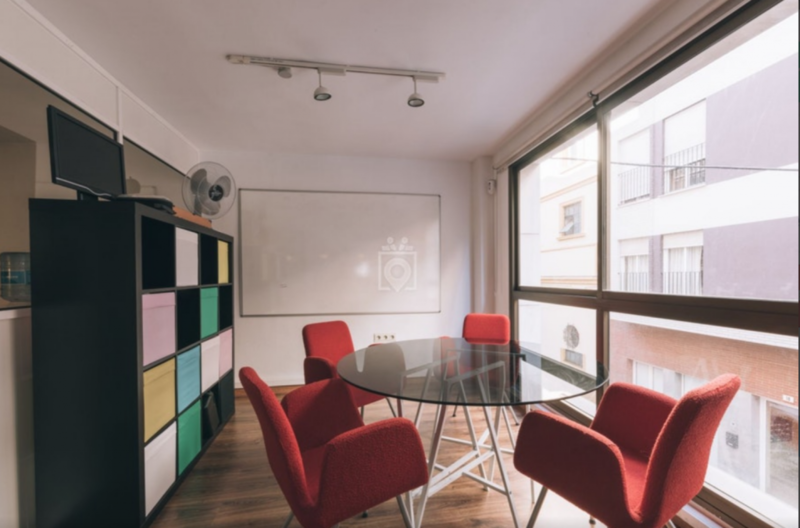 In Málaga, The Living Room Coworking is the city’s international coworking space. Many digital nomads come to Málaga to live the Mediterranean lifestyle, whilst working with customers outside of Spain remotely. We know what they are looking for, and we are great at catering for their needs. We don’t try to make everybody happy, but the people who we truly understand. Be 100% involved. For me it was a journey. I left my corporate job, joined a consulting agency for social media and started a coworking space at the same time. Month after month, the coworking space became more demanding (and profitable), and I started to cut down on time invested in my consulting business until I became 100% dedicated to coworking. Nowadays, this is one major differentiator that people sense when they join us: We are 100% dedicated to the cause. Experience. It’s all about experience. 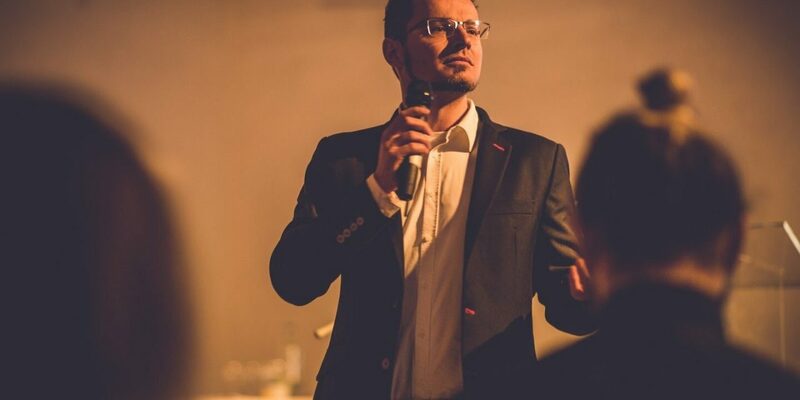 Initially, and still, I’ve found any kind of national (for Spain ) or international conferences tremendously helpful to meet people, talk about their stories of setting up a coworking space and that way initiate my own experience into the field. From there, it’s a trial and error process. Always keep you ears and eyes open, listen to your community, stay curious and keep going to create those perfect synergies. Every day. How would you like people to remember you and The Living Room Malaga? Remember The Living Room Coworking as Málaga’s international coworking space. And me? I’m just a guy, who’s always aiming for the same goal: A smile on people’s faces caused by win-win-win synergies. Always be part of your community. When your space grows, maybe you even open up other locations, make sure that you never stop being part of your community. Most of the time it is you what people want. It is your very own personality that makes your space unique. You are the heart of your space and your community. When you rip out the heart, the body will die.